Zero complications! This week, Marta is sharing a recipe suitable for both experts and amateurs alike. 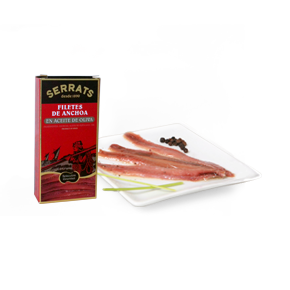 A recipe based exclusively on the quality of its ingredients: Anchovies, Extra Virgin Olive Oil and a couple of other things. There are no excuses here, people. This makes a brilliant lunch or snack. Go for it! 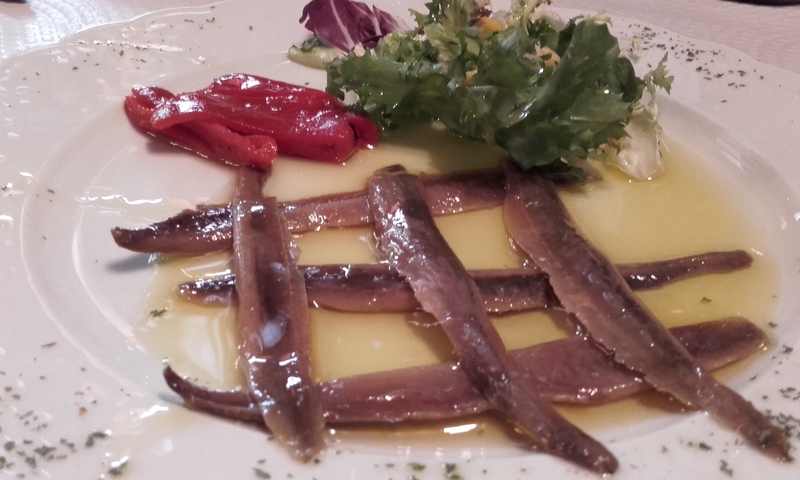 Arrange the Anchovies on the plate. Add the lettuce and the roasted peppers. 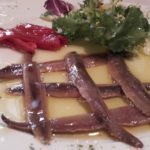 Dress generously with Extra Virgin Olive Oil.